Casa Privata is a lovingly restored fisherman’s ruin; an exquisite and private retreat. 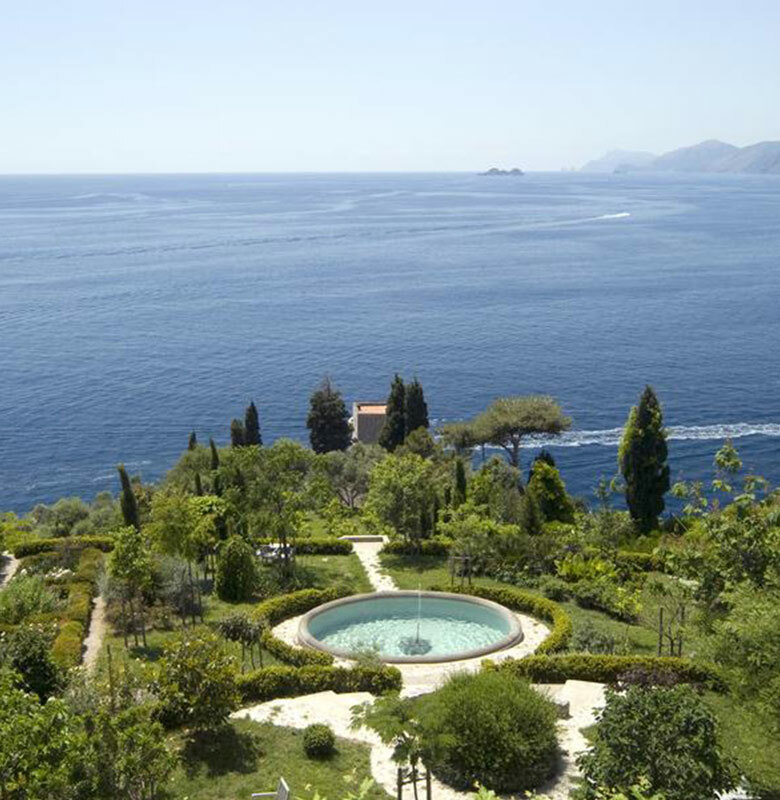 The extensive grounds at Casa Privata include tranquil lawns and an organic fruit and vegetable garden, which all enjoy a fabulous view of the Amalfi Coast and Capri. 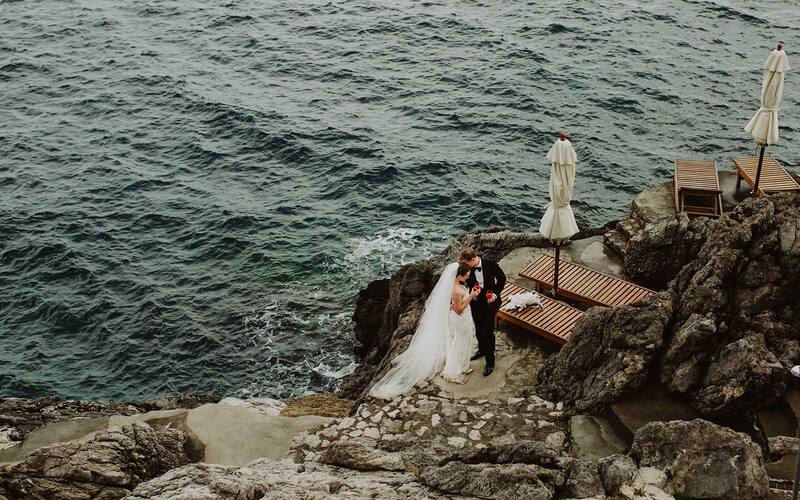 Steps lead down to a private beach, which can be used for small ceremonies, or couples can get married in beautiful garden or poolside, then enjoy a reception under the stars with magnificent ocean views. 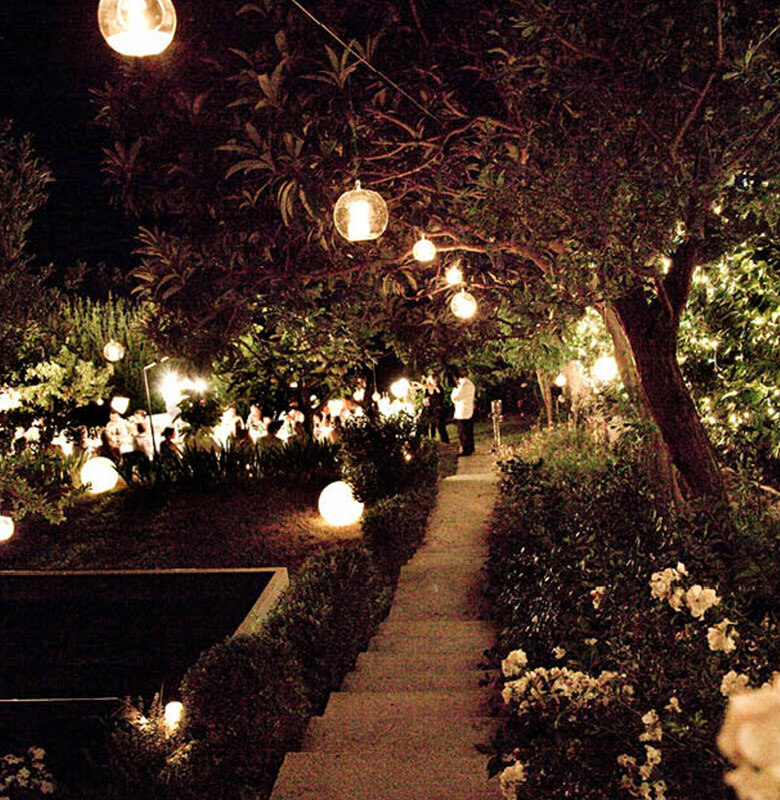 View Megan and Brett's wedding at Casa Privata. 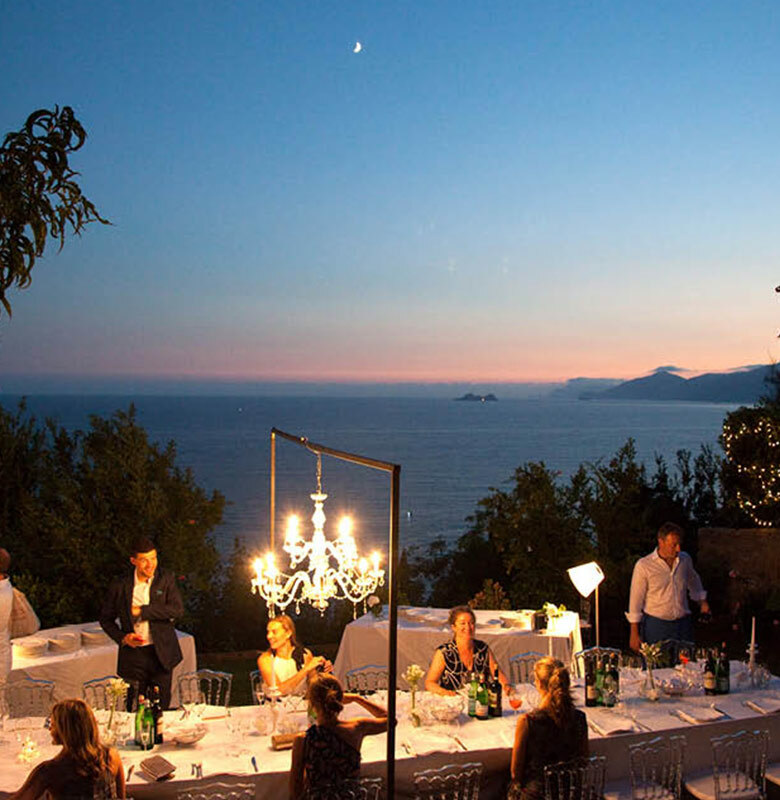 Celebrate with up to 100 guests under the stars and with the most amazing views of the Amalfi Coast and Capri.